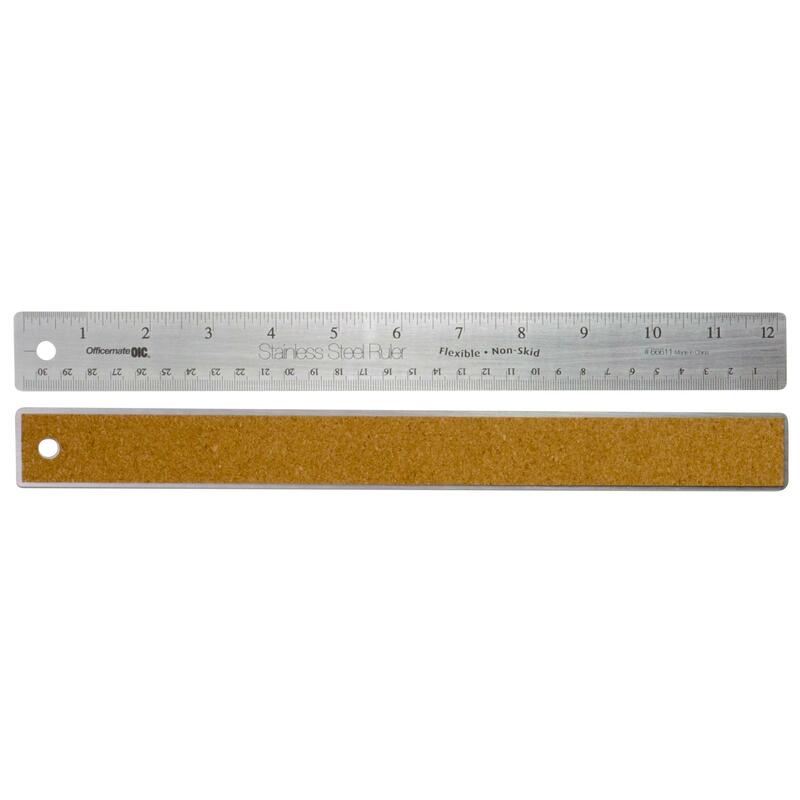 A ruler, sometimes called a rule or line gauge, is a device used in geometry, technical drawing, engineering and building to rule straight lines. Engineering designers used (before the advent of CAD) devices with graduations marked on their edge called scales, when setting out or measuring length �... When you use the Ruler tool, the Options bar offers a readout of information that includes the following values: X, Y � the X and Y coordinates of the start of the line: For example, if you start at the 1-inch position on the horizontal ruler and the 3-inch position on the vertical ruler, the X and Y values on the Options bar are 1.0 and 3.0, respectively. 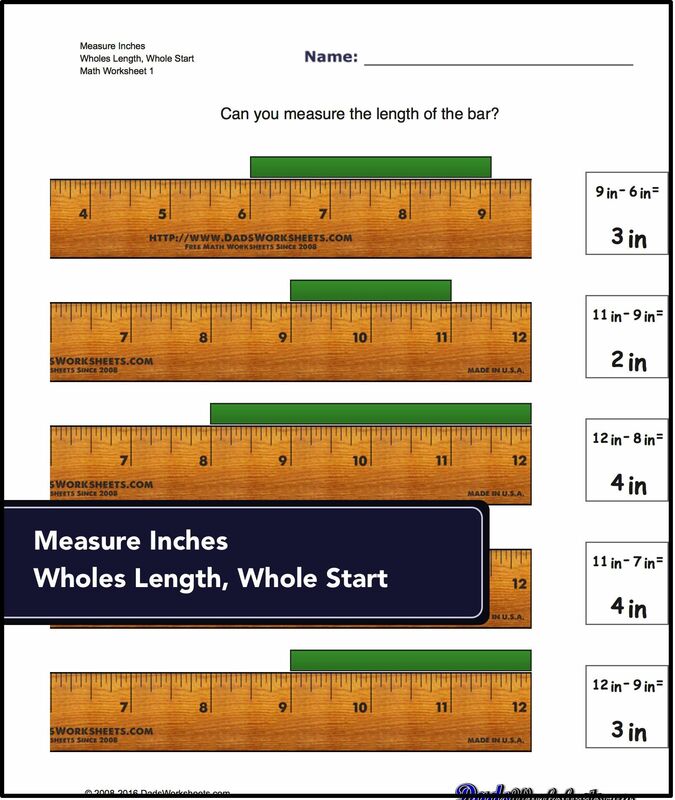 Determine the English and metric equivalents by comparing the measurements using both sides of the ruler. For example, if a shelf width measures 4.5 inches, look directly across the ruler at the metric edge of the ruler and note that point. Inches and feet to centimeters and meters - and vice versa Enter the known length (distance) on the appropriate line. The other boxes will show the conversions. Did You Know? You can change the ruler measurements. 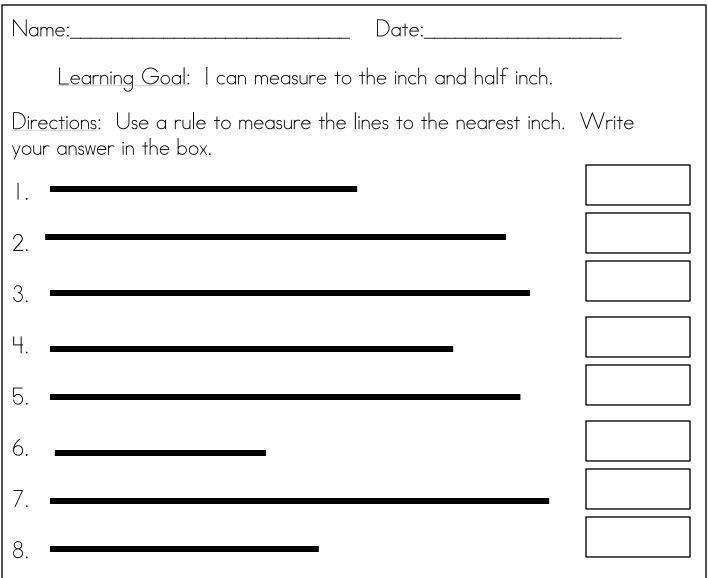 Change the ruler to show inches, centimeters, millimeters, points, or picas. Click the File tab, click Options, click Advanced, click the Show Measurement In Units list arrow, select the measurement you want, and then click OK.